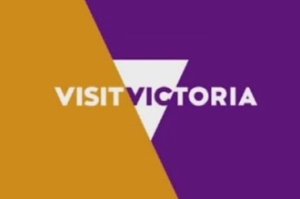 CMO reports that Tourism Victoria, the Australian agency responsible for the Visit Victoria and Visit Melbourne websites, decided to implement agile for a recent digital marketing project. Online marketing manager Paul Baron says agile methods allowed the agency to take on more of the project risk that would normally fall to the developer, with the benefit of lowered costs and a more collaborative approach. “When an agency is giving you a quote they need to put in ‘risk money’ for things that don’t go quite the way they would expect,” Baron said. “The problem with that is it makes the project more expensive than it needs to be. Baron also points out that agile tools like stand-up meetings and project tracking allow more transparency into what’s really happening in a project, which results in better decision-making.